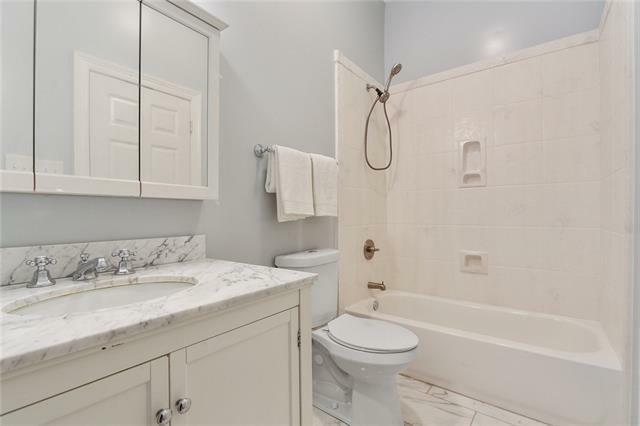 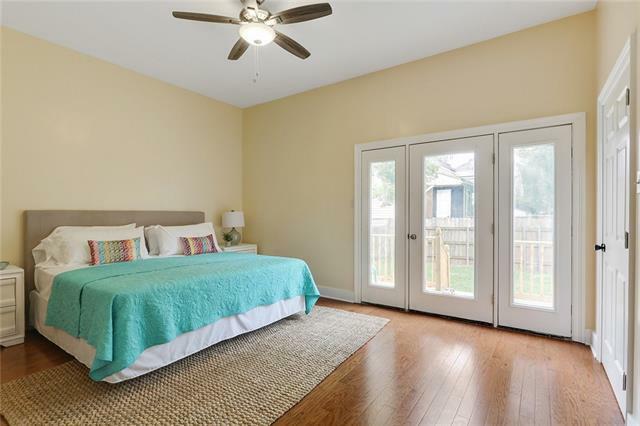 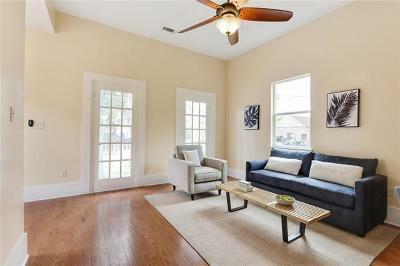 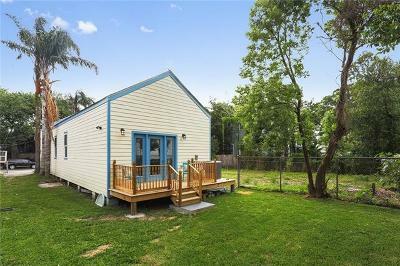 This beautifully renovated cottage is a short walk to the Carrollton Avenue restaurants and the street car line. 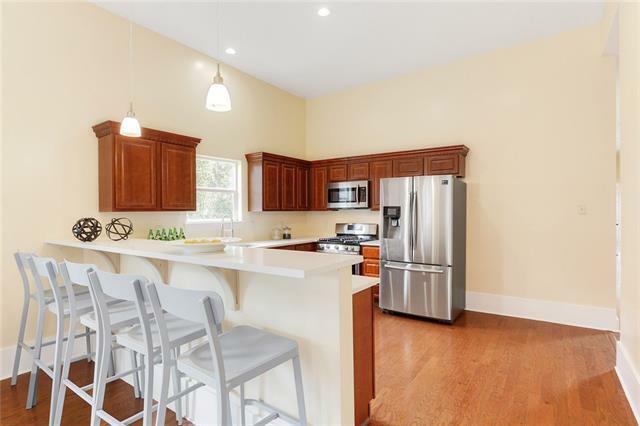 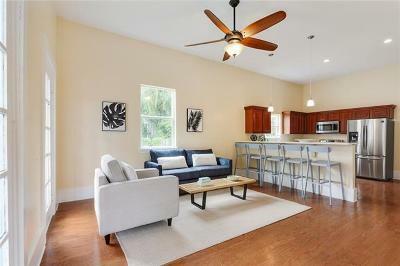 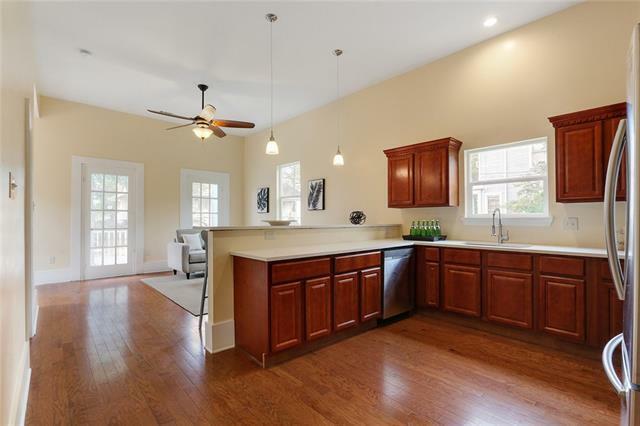 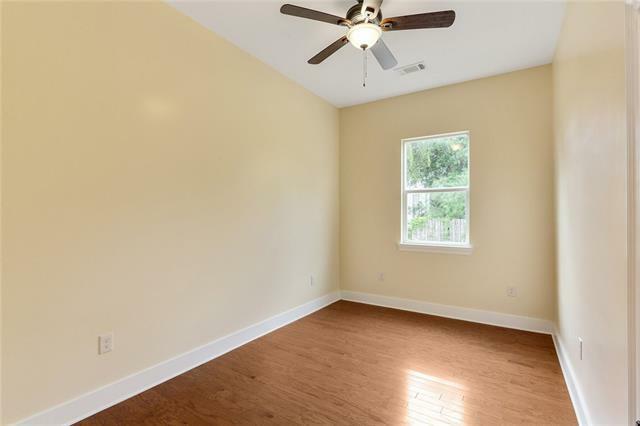 The brand new renovation of this 3 bedroom, 2 and a half bath cottage has a wonderful open floor plan. 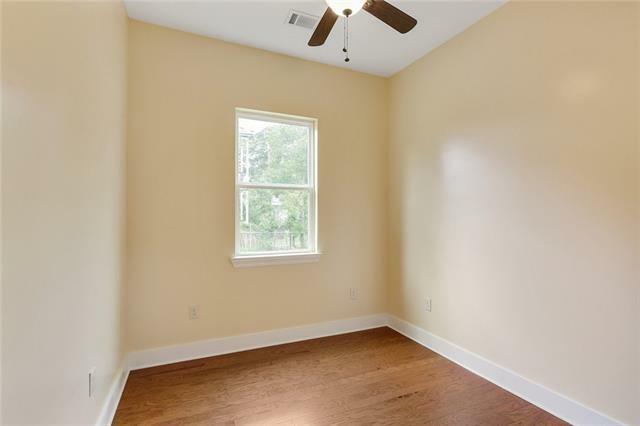 The new windows and high ceilings give the space a light, bright look. The kitchen sparkles with quartz counter tops and stainless steel appliance and is open to the living space. The large Master Suite has an en suite bath and two closets. 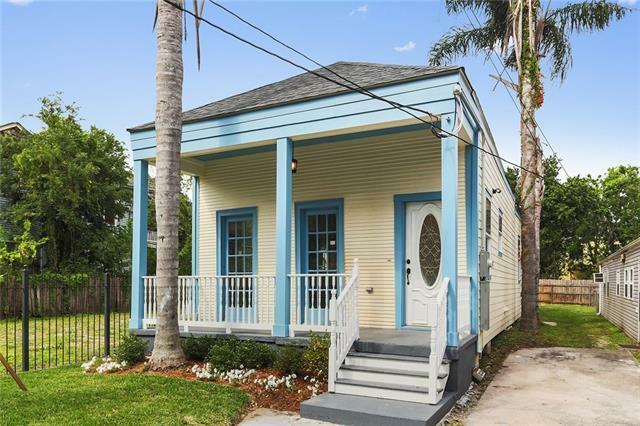 There is a driveway for off street parking.